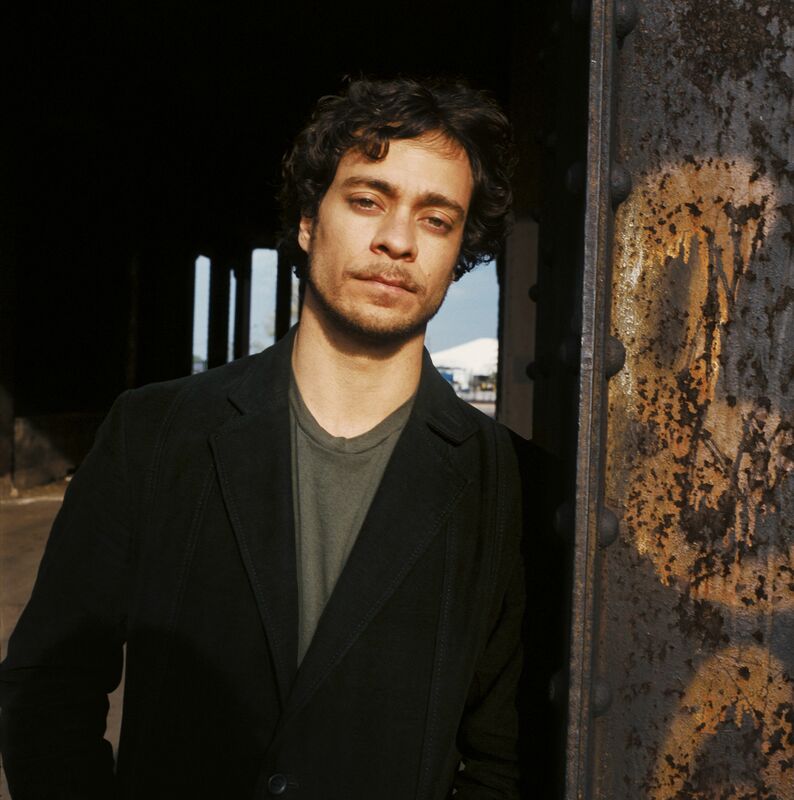 Weaving insightful and emotional story lines with atmospheric layers of great musicianship Mission Bell is simply Amos Lee’s most comprehensive album of his career. Why now you ask.? His great songwriting is now surrounded by arrangements that bring added depth and texture. Credit Joey Burns and John Convertino of Calexico for their vibe and playing. If you think Blue Rodeo, Fred Eaglesmith or The Jayhawks and mix in Lee’s spiritual sense of wonder you have an idea of what this cd delivers. Elsewhere the swamp roots feel of Jesus written after his grandfather’s funeral and the early James Taylor feel of Learned A Lot (another hit potential track), and the ache of both Behind Me Now and Clear Blue Eyes with guest Lucinda Williams carry tons of weight. Compelling and rewarding in every aspect.